1. Passport that is valid for at least six (6) months with at least one blank visa page. Note that you will need to photocopy both the front and back pages of your passport, meaning the passport's information or photo page and emergency contact page which you can find at the back. Make sure the blanks of the emergency contact information is filled out before you photocopy. 2. Visa Application Form which you can download here. Note that you should not leave any field blank and write "N/A" if the question does not apply to you. 3. 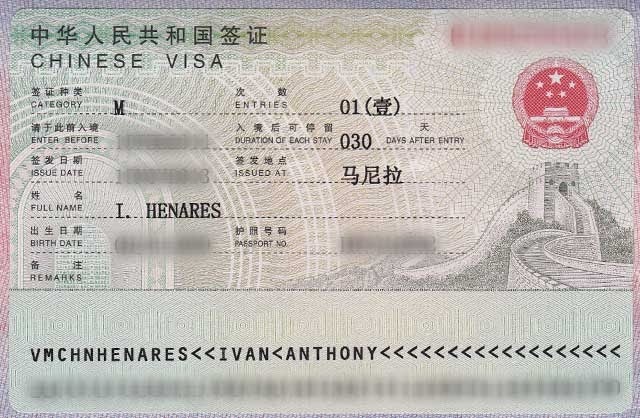 One (1) colored Passport Photo (48mm x 33mm) affixed to the Visa Application Form (note that it has to be glued; photos that are stapled, taped, clipped, detached, etc. will not be accepted). The photo should be recent, front view, white background, without head covering. 7. Invitation letters from China (if applicable). Invitation letters must contain the full name, gender, date of birth and passport number of applicant; purpose of visit, arrival and departure dates, place(s) to be visited, relations between the applicant and the inviting entity or individual, financial source for expenditures; and name, contact telephone number, address, official stamp, signature of the legal representative of inviting entity or the inviting individual. The invitation letter may be in the form of fax, photocopy or computer printout, but the consular officer may require the applicant to submit the original of the invitation letter. 8. If you have been previously issued a visa, photocopies of the issued visas, and old passport(s) if the visa(s) are in your old passport(s). If you are visiting Tibet, you will need a special permit. 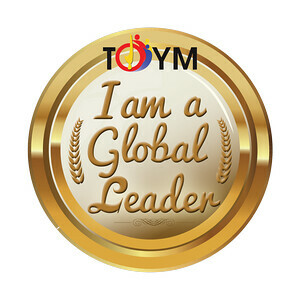 Submit a letter from an Authorized Travel Agency in China (which you can get from your local travel agent if they have a partner in China) if you plan to join a tour. But if you are going on your own, you will need to contact the Tourism Administration of the Tibet Autonomous Region (Telephone No. +86 891-6834313; Fax No. +86 891-6834632) in advance and provide a Visa Notification issued by them. Once you complete all your requirements, proceed to the Consular Section of the Chinese Embassy (location map of The World Center here) anytime between 9 to 11 a.m. from Monday to Friday. No appointment is required. You may ask another person or a travel agency to submit on your behalf, but with an authorization letter. Messengers should have an authorization letter on company letterhead. Note that you may be required to go to the Consular Section for an interview if necessary. Address of the Consular Section is 2/F The World Center, 330 Sen. Gil J. Puyat Avenue, Makati City. Visa fee is Php1,400 for a single entry visa, Php2,100 for double entry, Php2,800 for six months multiple entry and Php4,200 one (1) year multiple entry. The regular processing time is four (4) working days. But visas may be expedited with extra fees: Php1,100 pesos for three (3) working days and Php1,700 for two (2) working days. Visa fees are paid (cash only) when you claim your passport. For information on requirements for other visa types, visit the Chinese Embassy website. 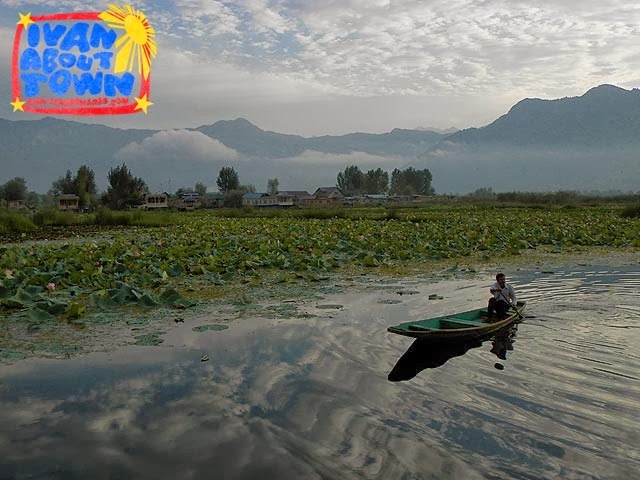 At the heart of Srinagar, Kashmir's capital, is Dal Lake, which many call the jewel in the crown of Kashmir. 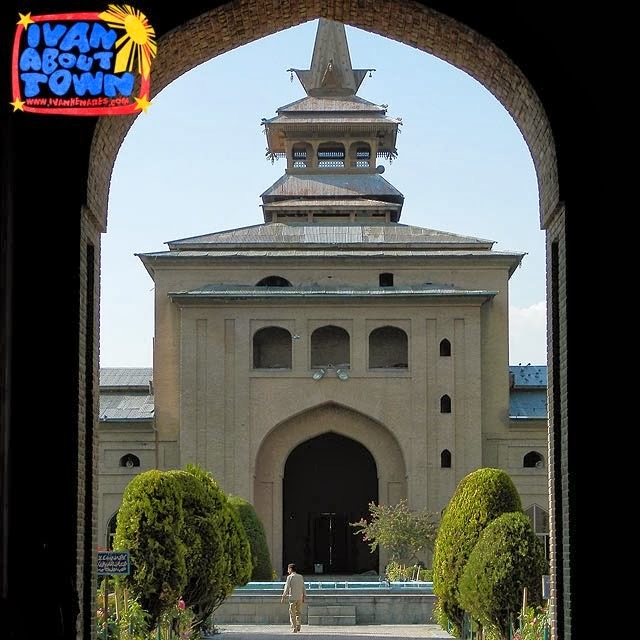 Srinagar was built around it. And today, it's bustling with life with its floating communities and many houseboats with the tourism economy they create. 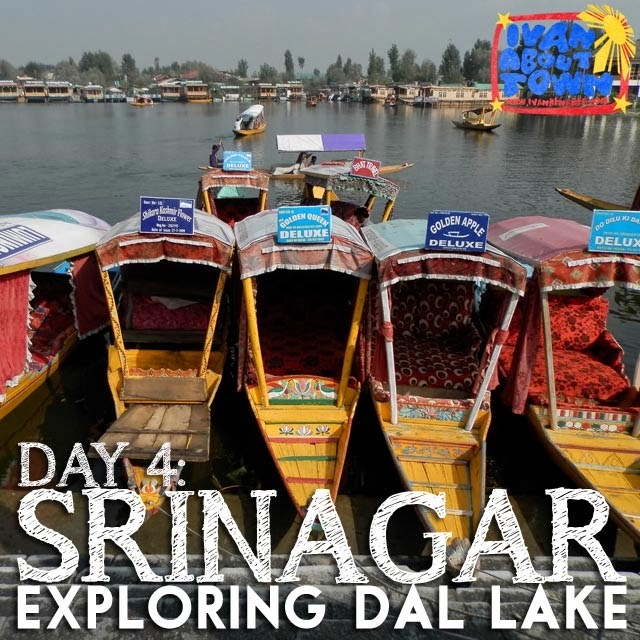 Hiring a shikara (traditional boat) and exploring Dal Lake should be in your bucketlist when visiting Srinagar. It's best to do it in the morning or late in the afternoon. The lake is quite big so you won't be able to explore all of it. 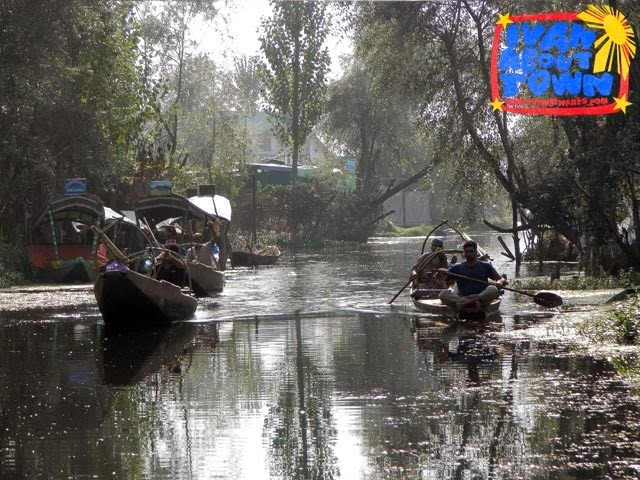 Our shikara ride took us around the vicinity of our houseboat. 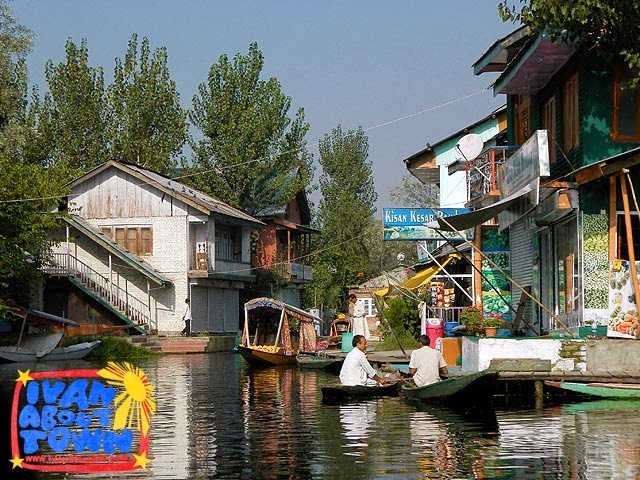 It's quite interesting observing the daily life in Dal Lake as locals make their way around on their boats, going about their business, meeting with friends or selling souvenirs to tourists. 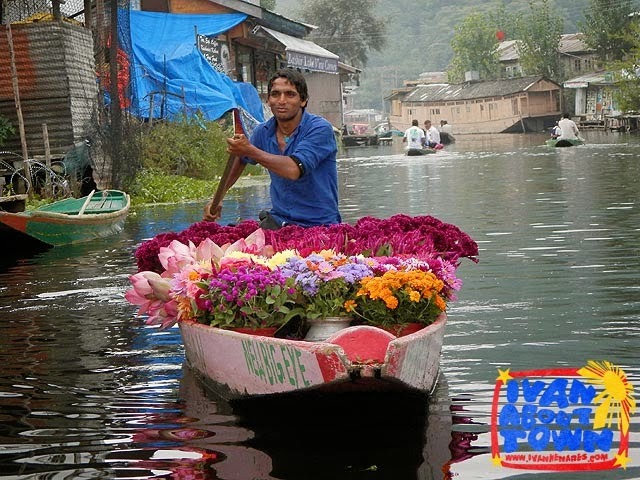 Yes, some persistent merchants pursue tourist boats and try to sell you everything under the sun from flowers, seeds and spices (such as saffron) to shawls, clothing and jewelry. There are also shops which sell necessities such as a medicine, food (dried fruits and nuts are quite popular here) and things you'd see in a regular market. And of course, there are also shops for tourists. You'll see families with children on their way to school on the mainland or locals boating to the port to proceed to work. 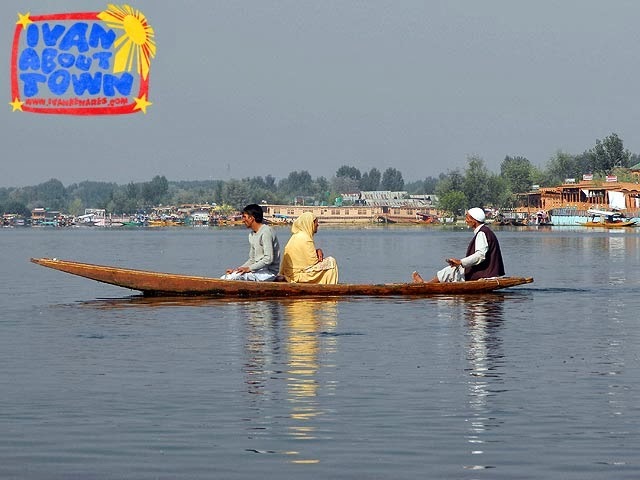 But it's just not people which make life on Dal Lake interesting. 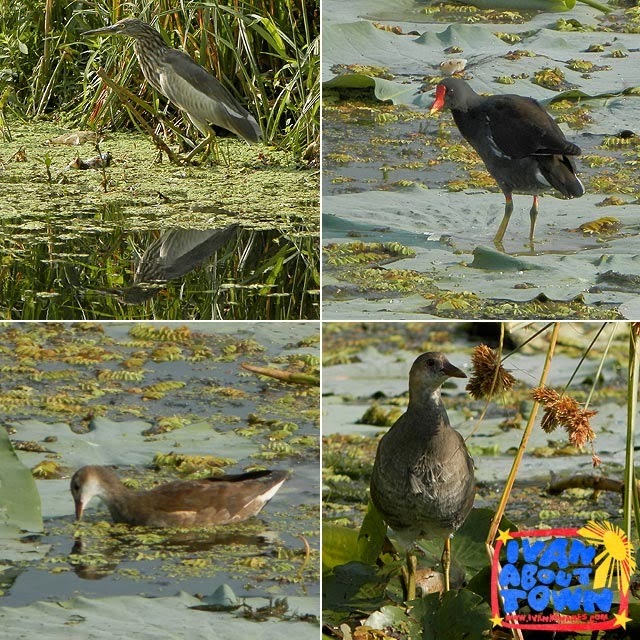 There are many species of birds and other wildlife and interesting flora. 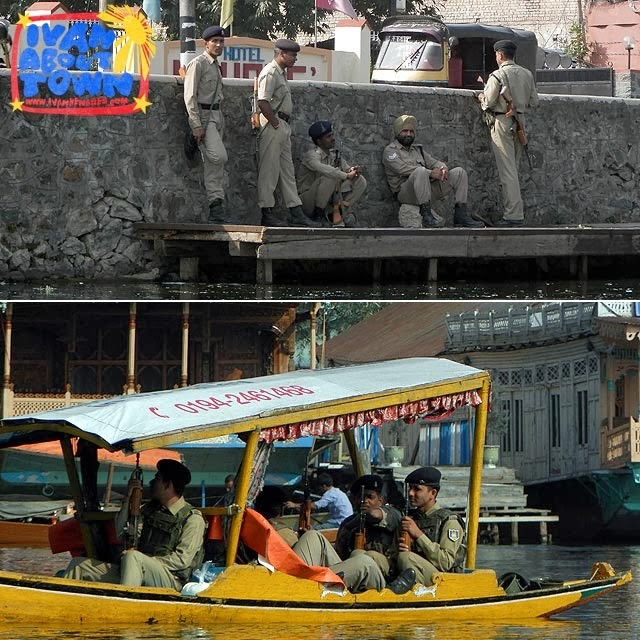 A visit to Kashmir would not be complete without noticing military and police presence. It may be scary at first. But you realize they keep the area stable and safe. 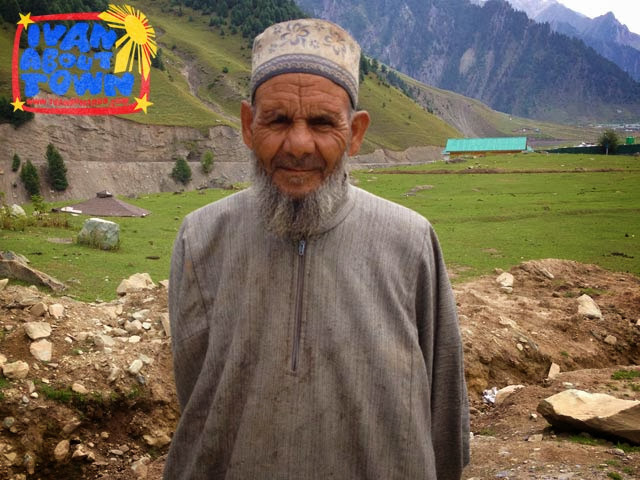 I actually felt secure while I was in Kashmir, seeing them all over the place. After our shikara ride, we were off to the airport to catch our Jet Airways flight back to Delhi. Goodbye Kashmir! It was a pleasant and interesting visit indeed! 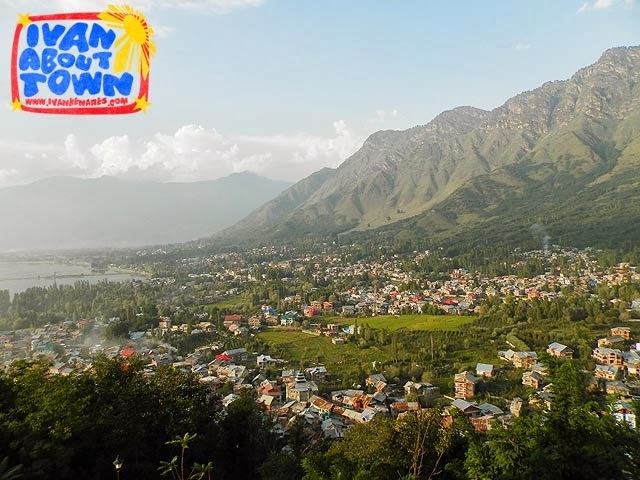 Jet Airways flies daily to Srinagar! 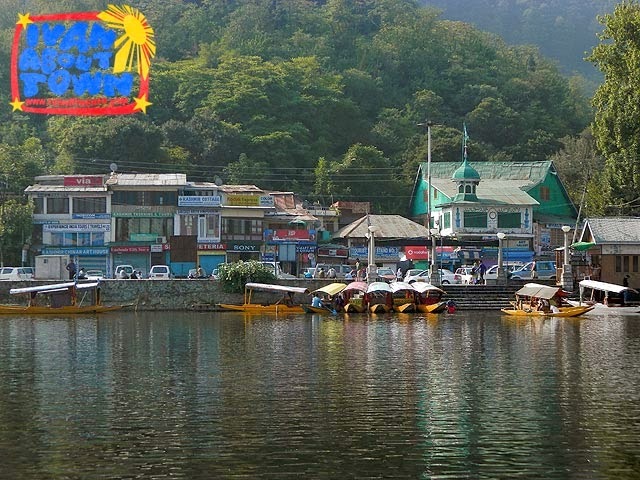 Jet Airways has twice daily flights from Delhi (DEL) to Srinagar (SXR). Jet Airways also connects to Delhi from Manila via Bangkok, Singapore or Hong Kong at least twice daily! 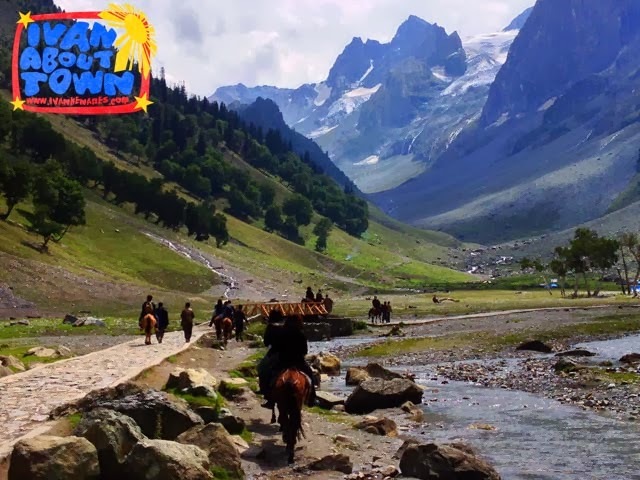 A popular day-trip from Srinagar is a visit to the Himalayan glaciers of Kashmir Valley in Sonamarg. 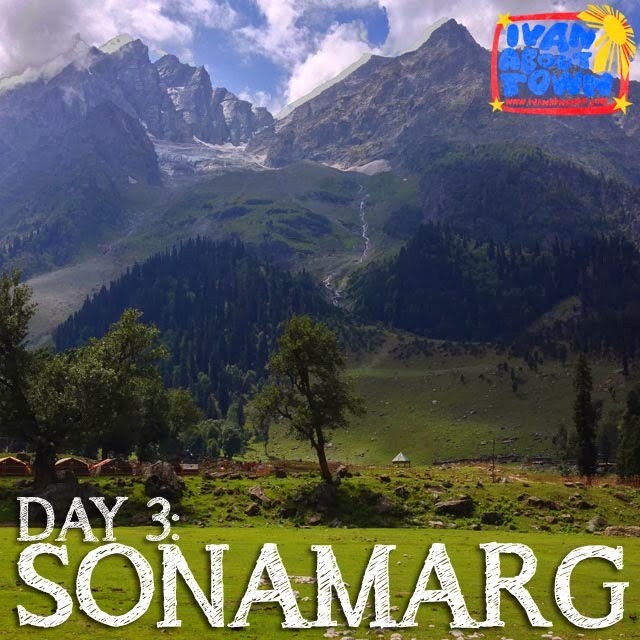 For our last full day in Kashmir, we drove to Sonamarg to enjoy the cold weather and majestic views of the glaciers. 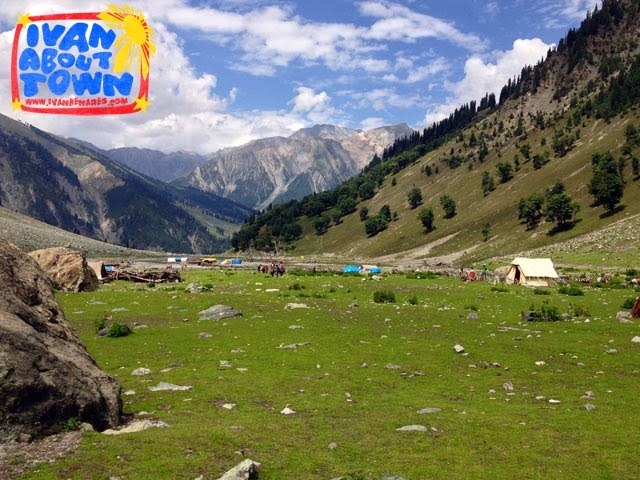 Along the way, we passed through small towns, busy markets and beautiful valleys and mountain scenery. 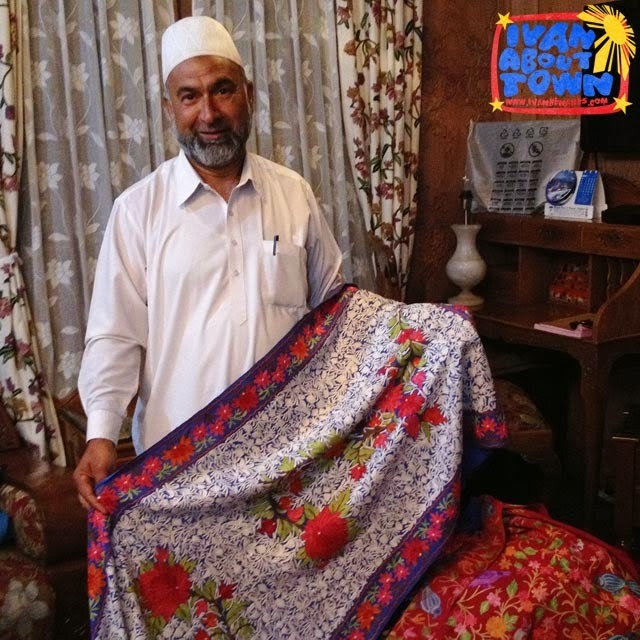 We were lucky to drop by a souvenir store along the way where I bought colorful lacquer-painted trinket boxes with intricate designs, a popular Kashmiri craft. They came in various shapes such as regular boxes and animals including ducks, roosters and turtles. We were on the road for three hours. I dozed off for most of the trip. 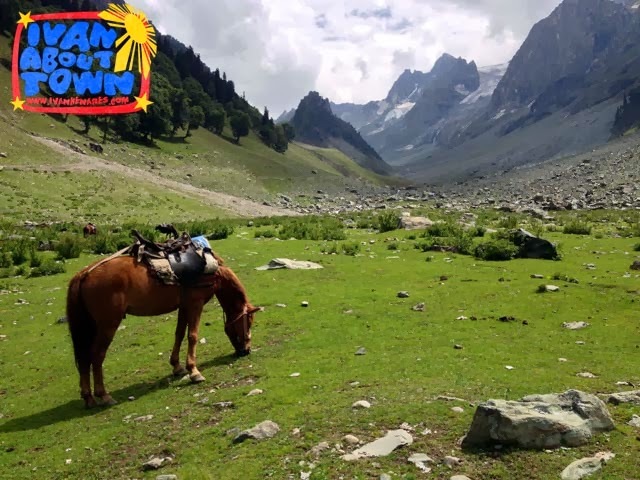 Arriving at Sonamarg, you immediately notice the pleasant weather and fresh air! 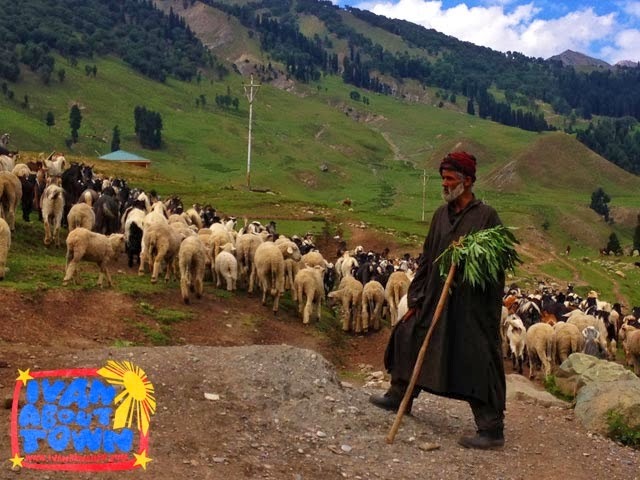 A herd of sheep and goats welcomed us, making its way up the hills for greener pasture. 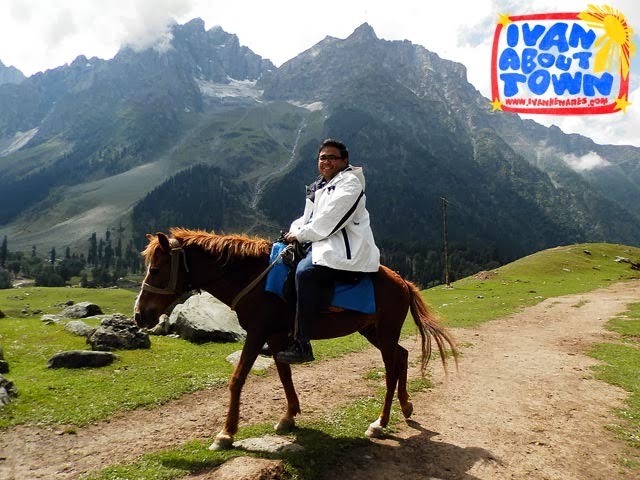 As we observed and explored the vicinity, our coordinator arranged for our pony ride and guides. You can actually walk if you want to. It's about 7 kilometers from the main road to the jump-off point for the glaciers. 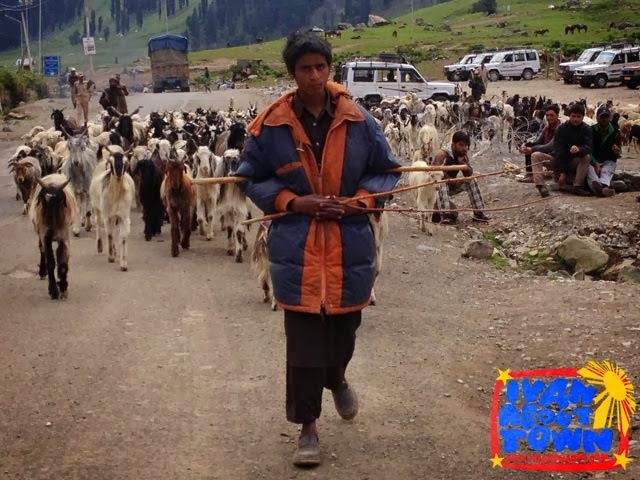 Many of us could say that among the activities we did in Kashmir, this was probably the best! 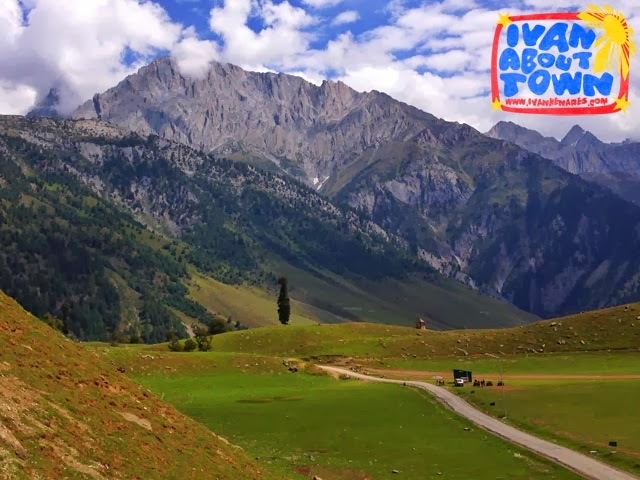 It was a slow-paced ride that gave us fantastic views of Kashmir Valley. The pony ride takes 45 minutes per way. At the end of the ride is a small camp where makeshift stalls selling snacks and drinks have been set-up. 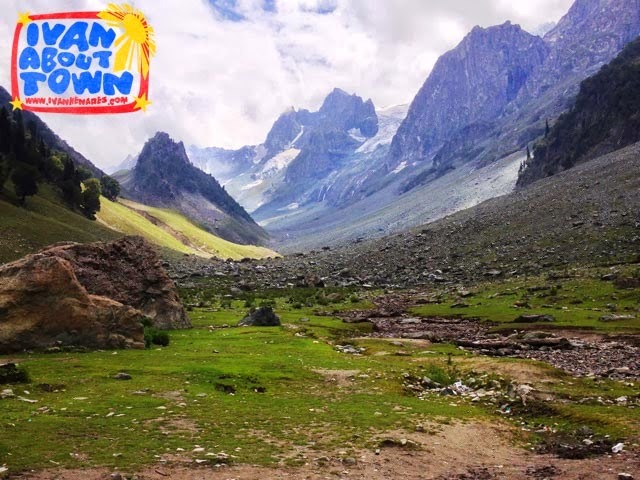 If you don't mind the garbage left by some visitors in the camp (not that much but still noticeable), the scenery was magnificent and perfect for a cup of coffee or a hot bowl of instant noodles which you can buy at the stalls. About an hour after we arrived, we had to make our way back since it was way past lunch time! Everyone was hungry and we had to return to the main road and drive to the center of town where a sumptuous (but very late) lunch was waiting for us at a local inn. We rushed back to Srinagar as soon as lunch was done since we wanted to visit the local market before flying back to Delhi the next day. We've all experienced different kinds of accommodation from luxury resorts and hotels to inns and hostels. They're all available in Srinagar in Kashmir, India as well. 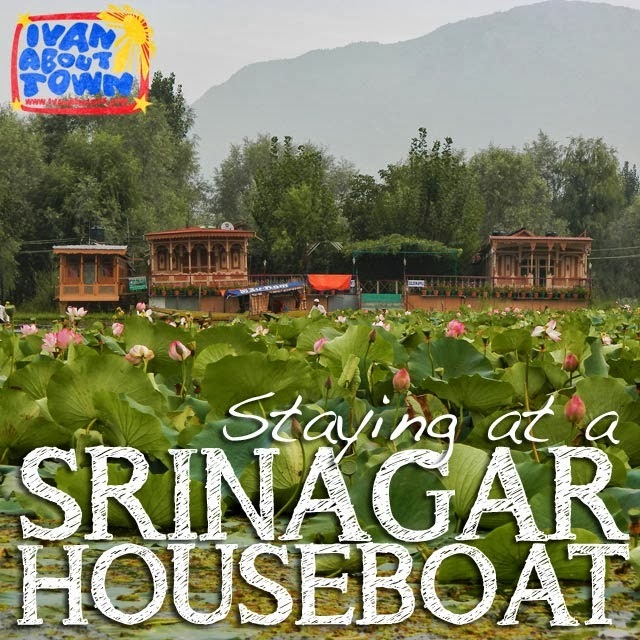 But if you want a more authentic experience in Srinagar, you have to stay at a houseboat. 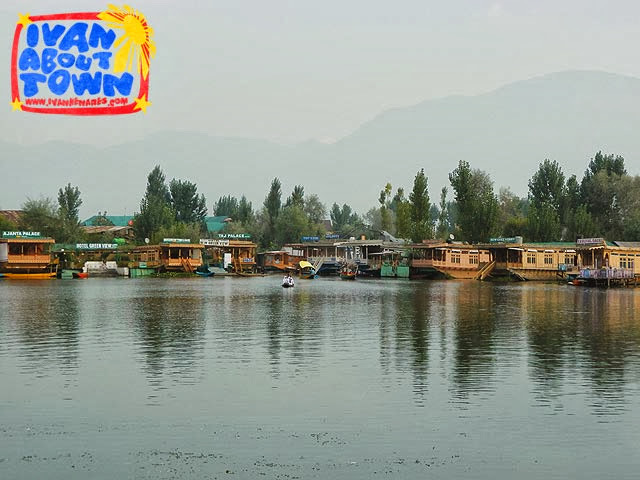 Houseboats are part of the history and cultural landscape of Srinagar. 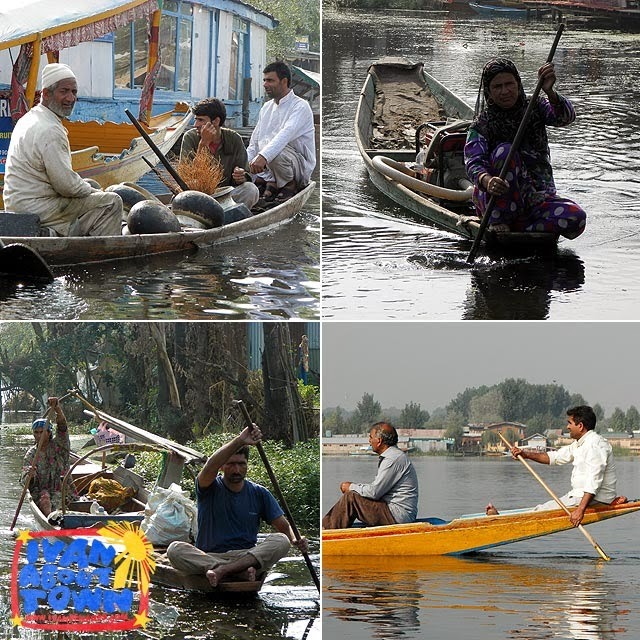 There are hundreds of them, moored by the shores of Dal Lake and Nigeen Lake. 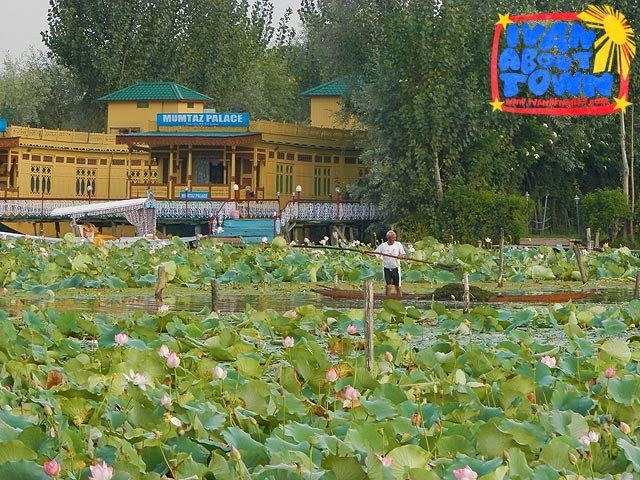 Some historical accounts say these houseboats date back to English colonial rule in India since foreigners were not allowed to own land in Kashmir. And therefore they circumvented this rule by building floating houses on the lakes of Srinagar. And just like hotels, the quality also varies from budget to the luxurious. I had no idea what to expect. Our van parked at a small dock on one side of Dal Lake where shikaras (traditional boats) were waiting to take us and our luggage to the houseboats where we would be checking-in. We slowly made our way through the floating community complete with shops, specialty stores and services. The front of most of the houseboats had intricately-carved designs. The shikara docked beside a cluster of houseboats which I would later learn belonged to a single family. 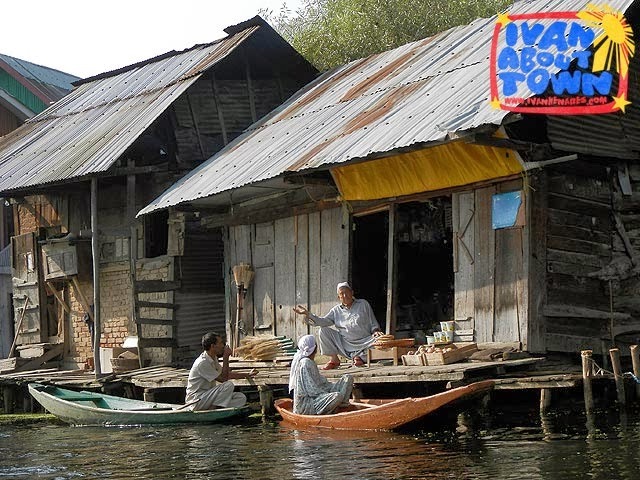 This allows them to welcome large groups, since a houseboat usually has four rooms each. I was floored when I entered our houseboat. 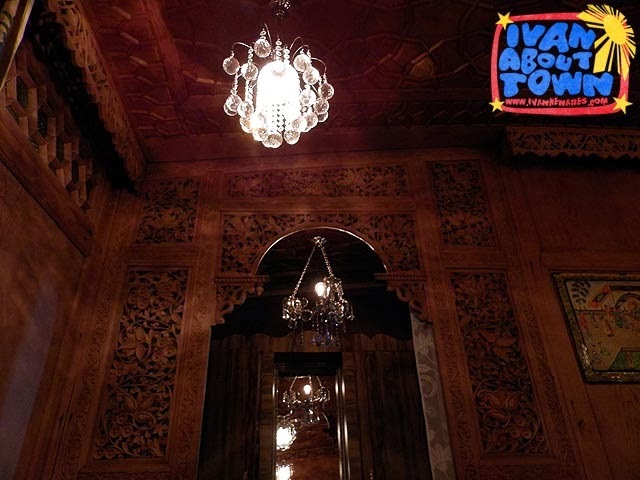 The living room was a showcase of Kashmiri carpets and embroidery, with large chandeliers and massive wooden furniture. 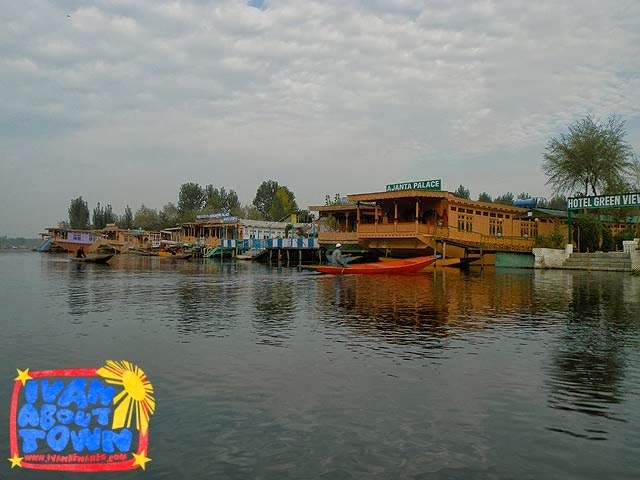 Beside it is a dining room where you are served your meals, usually part of the package since you can't find your own food here unless you hire a shikara and explore the lake. 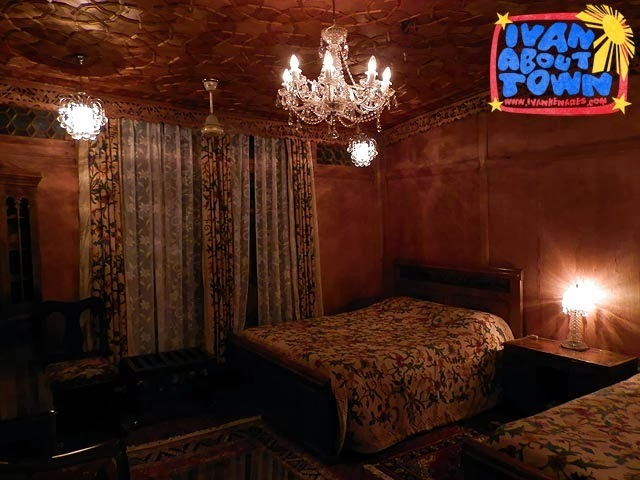 A carpeted hallway connects the four rooms, each with fabulous Kashmiri carpets, intricately-carved wooden beds, cabinets, wall details and ceilings, colorful embroidered curtains and linens (another Kashmiri tradition), chandeliers, and a bathroom with amenities one would expect from a hotel. No air-conditioning, but the cool weather and fans will ensure you sleep in complete comfort. We were served a sumptuous Kashmiri dinner shortly after we arrived. 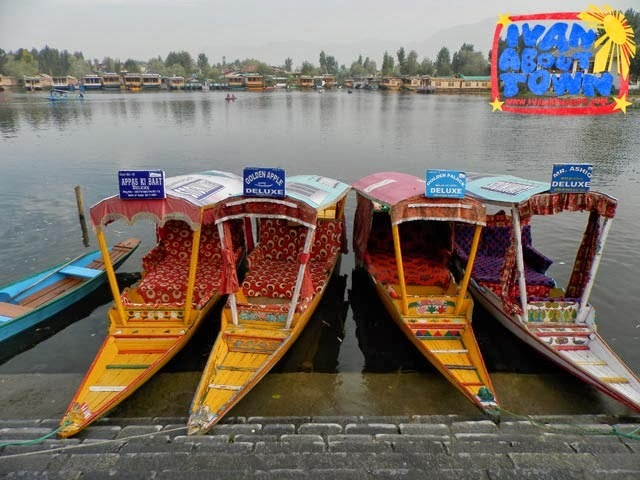 And since it's difficult to shop without a shikara, the vendors usually visit the houseboats at night, with large bags containing really good quality cashmere shawls, pashmina and silk scarves, leather clothing and accessories, and Kashmiri gems and jewelry among many others. In the morning, you can catch the sunrise and watch locals begin their day as they move about in their boats. 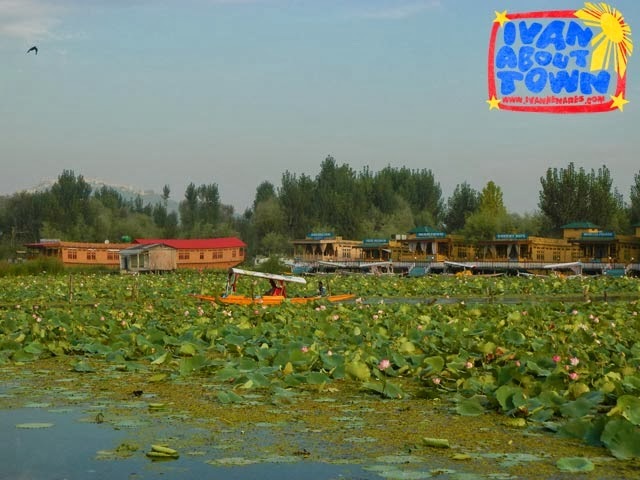 I'll talk about the vibrant floating community of Dal Lake in another post. The houseboat experience was definitely a pleasant surprise! P.S. 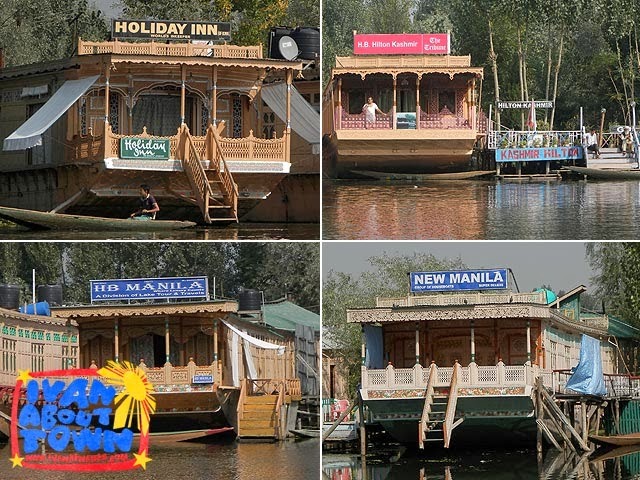 Each houseboat has a name, they can be anything under the sun from local names and foreign cities or countries to imitations and spoofs. Yes, they've got the Holiday Inn, the Kashmir Hilton, and even H.B. Manila and New Manila! 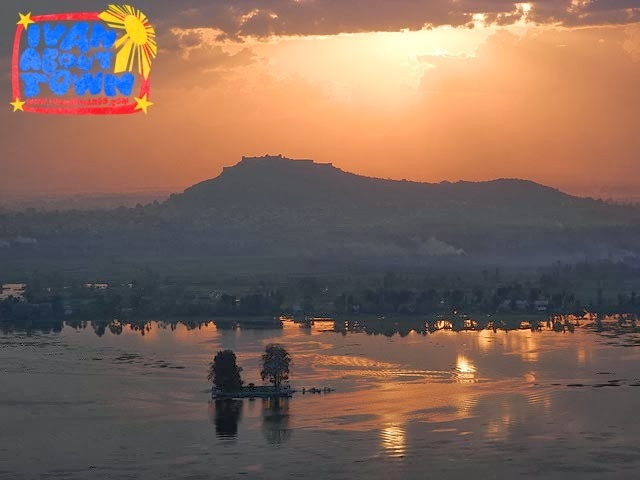 Srinagar, a city of ancient Mughal gardens, picturesque lakes and floating villages, is the capital of Kashmir, India. 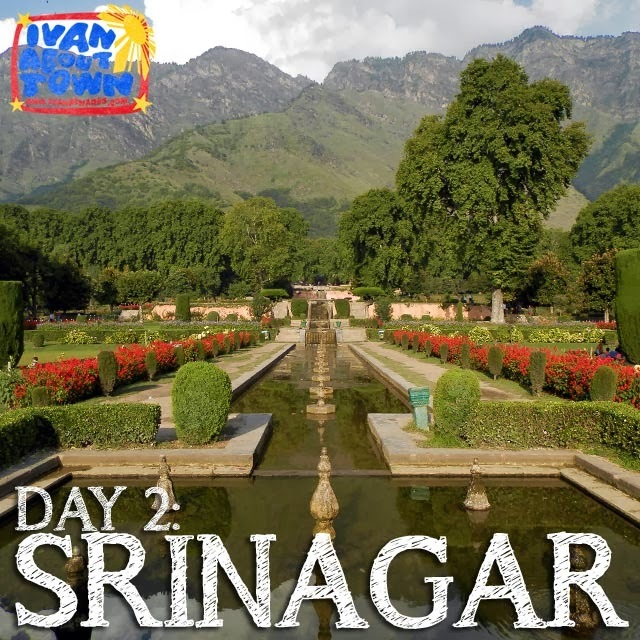 After enjoying the cool weather and majestic mountain views of Gulmarg, we made our way back to Srinagar to experience the city. 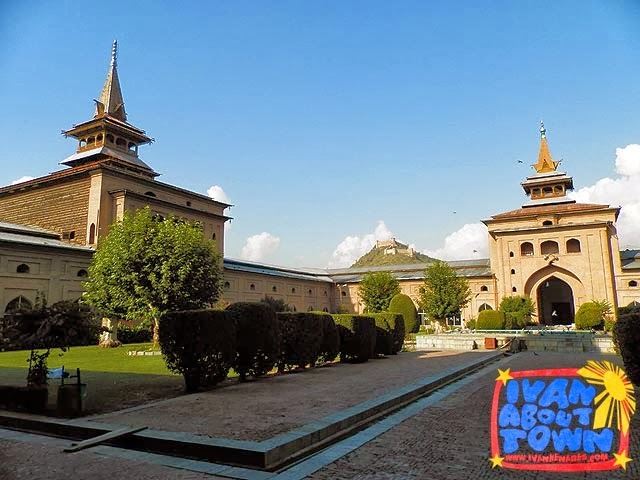 We went straight to the Jamia Masjid, the grand mosque of Kashmir in its old city built by Sultan Sikandar Shah Kashmiri and completed in 1402AD. 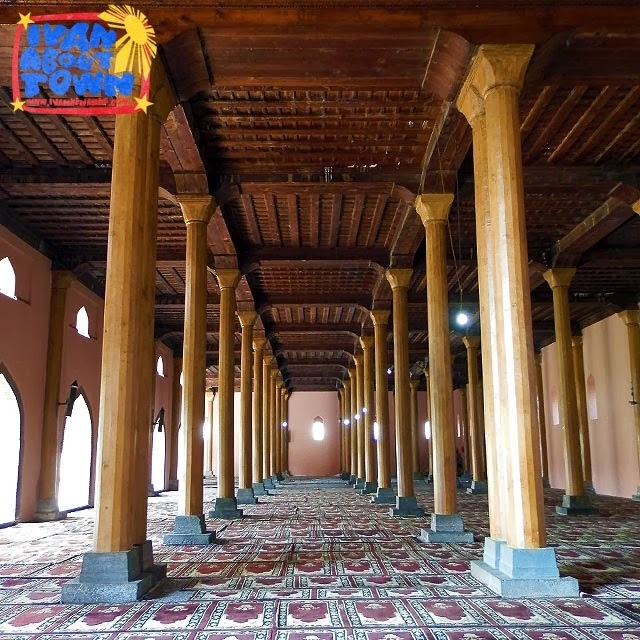 The mosque was destroyed several times by fire. And the current one, inspired by Indo-Saracenic architecture, is a quadrangle with a charming courtyard garden and four minarets with pyramidal roofs. 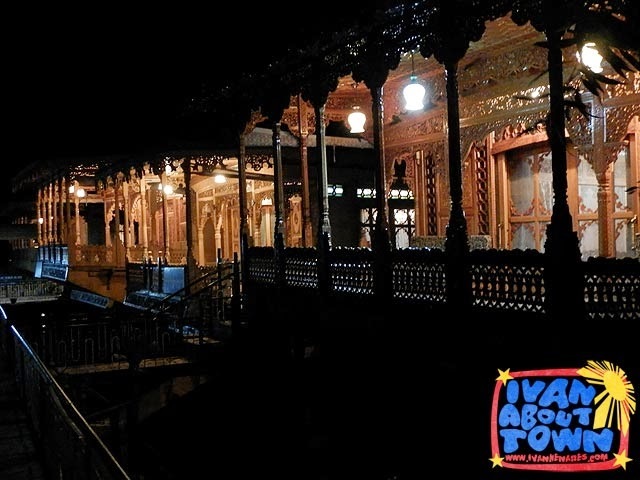 From the courtyard, you can see the old Durrani Fort built on top of Hari Parbat Hill. 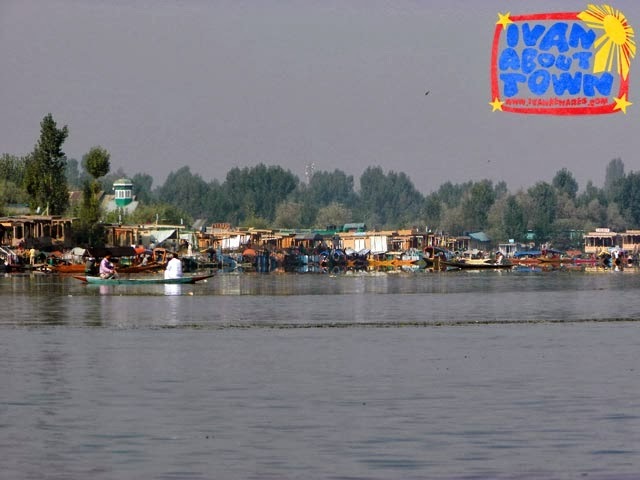 We drove close to the fort as me made our way around Dal Lake. 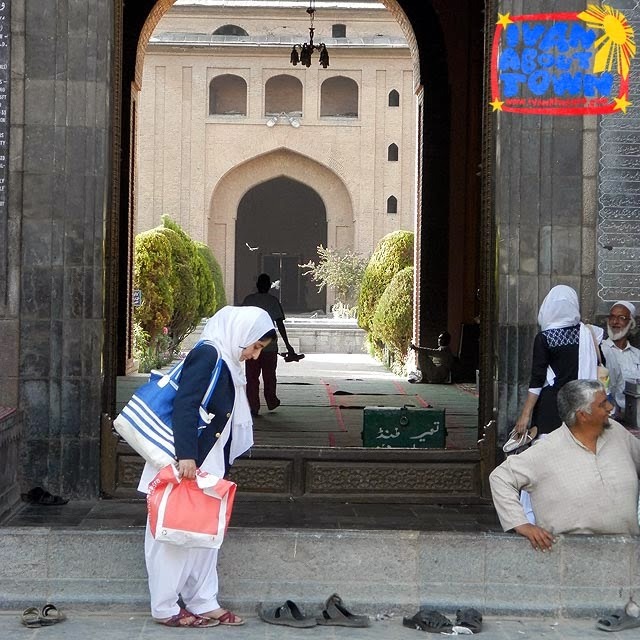 There were interesting mosques at the foot of the hill which I wish we had time to explore. Just looking outside the van window kept us busy as we observed interesting facets of local life in Srinagar. 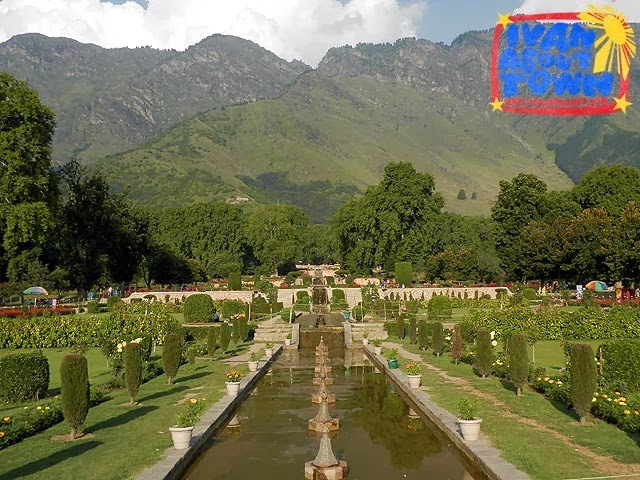 Our next stop was Nishat Bagh, a terraced Mughal garden built in 1633AD. We visited just at the right time as the late afternoon sun highlighted the vibrant colors of this ancient garden. Behind the garden are the Zabarwan Mountains. 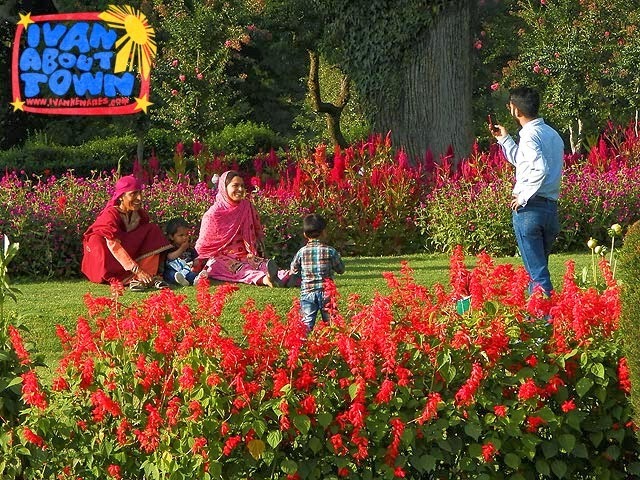 Many locals visit the garden to relax and enjoy the beautiful flora. It's not uncommon to see groups seated together in colorful dresses. Before proceeding to the house boats on Dal Lake where we were to stay for the next two nights, we had tea while watching the sunset at Vivanta by Taj, a charming resort build on top of a hill with grand views of Dal Lake and the communities around it. 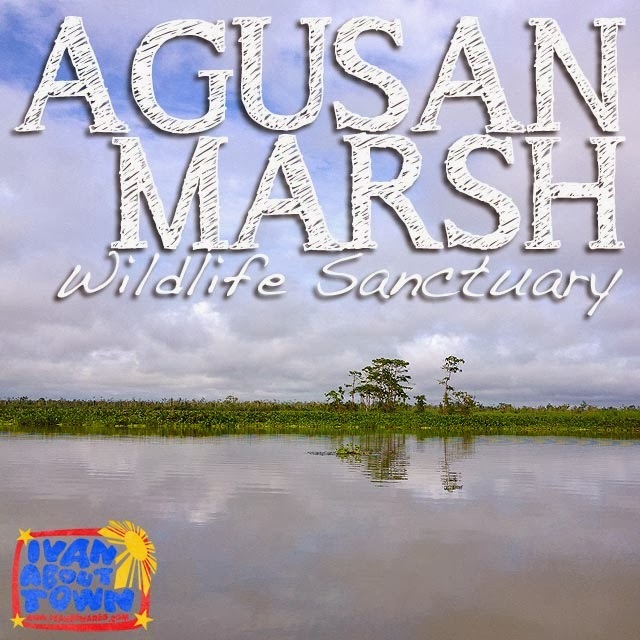 Visiting the Agusan Marsh Wildlife Sanctuary is a beautiful experience. 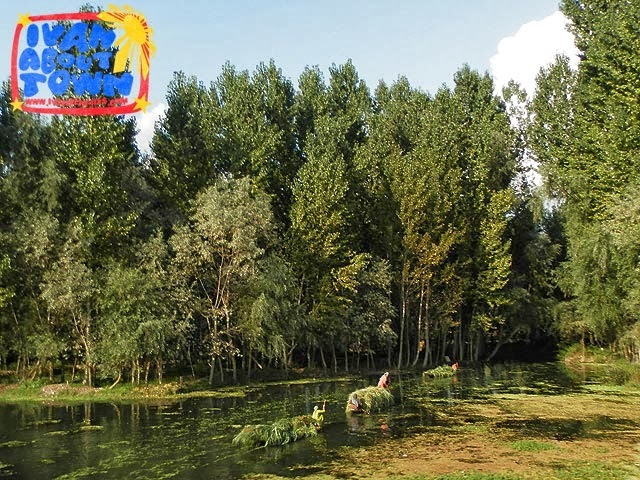 But it's not for the faint-hearted given the difficulties in reaching this picturesque wetland. Several years ago, I stayed overnight with the Manobo community at Sitio Panlabuhan, Loreto, Agusan del Sur, and helped the community create a tourism program for their ancestral domain. This time, I returned with my students to let them experience life in the floating community. 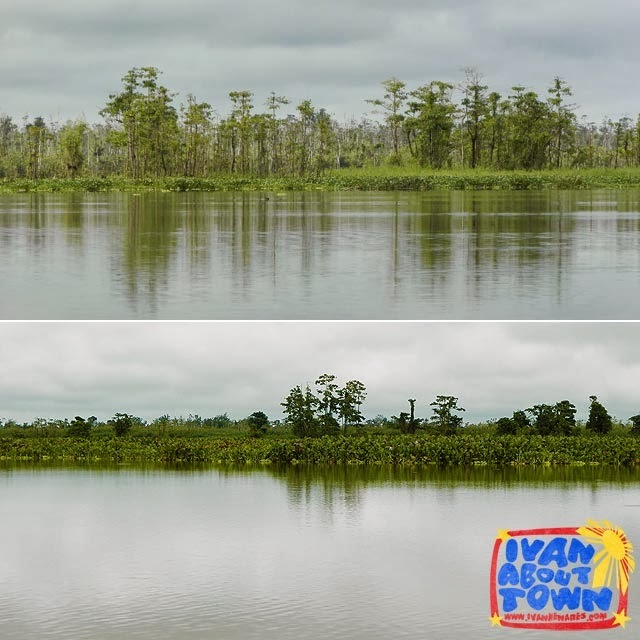 I had warned them that traveling to the Agusan Marsh was not easy. 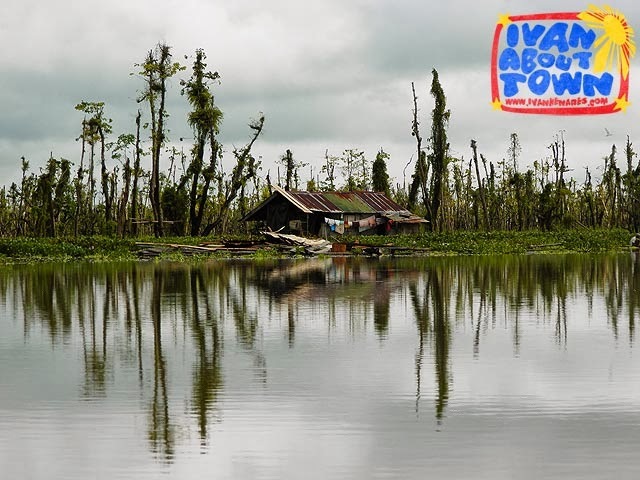 And amenities at the Sitio Panlabuhan Floating Community were close to none. But it was worth it, especially with the warm reception of the Manobos who live there. We took the first flight to Butuan City and visited the various archaeological sites of the city. We also shopped for sleeping mats which we donated to Sitio Panlabuhan. 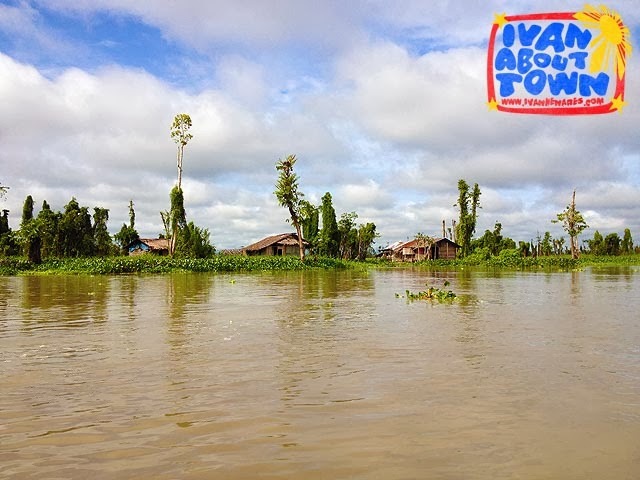 It's best to leave the rest of your luggage at the hotel you will stay at in Butuan and bring waterproof overnight bags for the trip to Agusan Marsh. Dry bags are highly recommended for cameras and mobile phones. The plan was to leave for Bunawan, the jump-off point for the Agusan Marsh, after lunch. But we ended up taking the 2:15 p.m. bus to Davao City (Bunawan is along the way). They say the trip from Butuan to Bunawan is between two to three hours, for private vehicles maybe. On a bus however, it takes close to four hours with all the stops. So we arrived in Bunawan after sunset, which you should definitely avoid. If you are coming from Butuan, it is best to leave by 11 a.m. 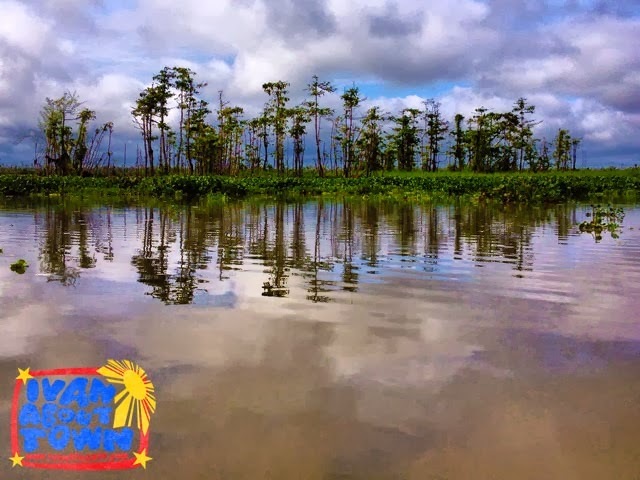 It takes another three hours by river boat to get to the Agusan Marsh from Bunawan. I realized what we did was quite dangerous, traveling by boat in the dark. We only had flashlights to help us avoid logs and other debris on the river. To make matters worse, it started to rain really hard. 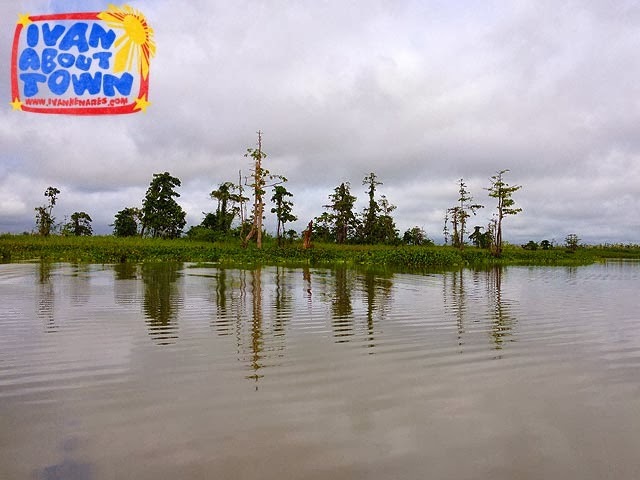 It felt like those jungle expeditions you see on TV, especially since crocodiles could just be around the corner. 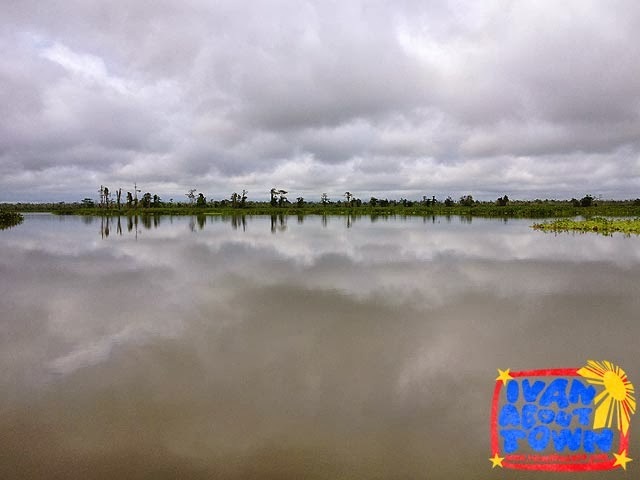 We had to park the pump boats and cross a small strip of land, under the rain and in the dark, to get to the lake of Sitio Panlabuhan where paddle boats were waiting to take us to the lodge. Note that you have to wear shorts and slippers or sandals since you may have to wade in the water depending on how high water levels are. At 9 p.m., we finally arrived at our lodge, soaking wet from the rain. After changing into dry clothes, the community served us a really delicious dinner, fresh catch from the Agusan Marsh. 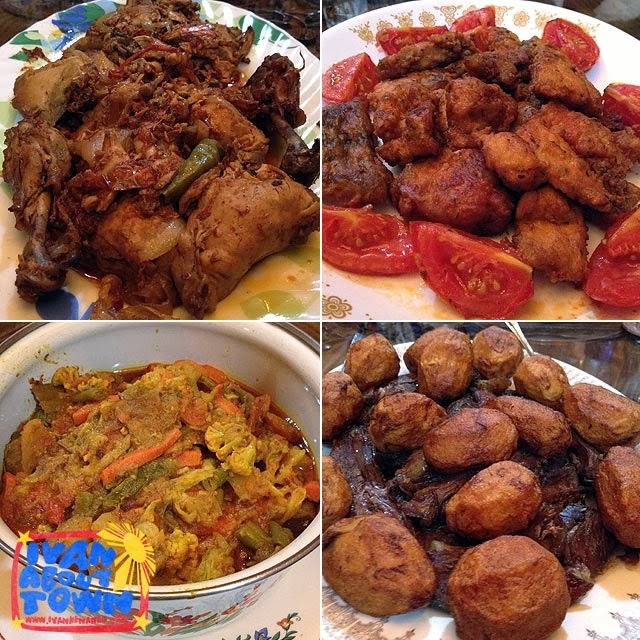 If you do not eat fish or for variety, you can buy canned goods in Butuan or Bunawan which they can cook for you. Since it had just rained, we had cool weather the whole evening. Don't forget the mosquito repellent if you want a good night's sleep. When you arrive, the head of the community leads a ritual requesting their ancestors to grant you safe entrance into their community. This is very important to them. And they say that if it is not done, something bad will happen to the visitor. Since we arrived really late, the ritual was done as soon as we woke up. After breakfast, we were brought by paddle boat to other parts of Sitio Panlabuhan where we enjoyed picturesque views of the Agusan Marsh. I noticed though there were not as many birds as my previous visit since it was still October. If you want to see migratory and endemic birds, come during the cold months from late November to early February. There's an abundance of water hyacinths at the Agusan Marsh. It's actually an invasive species and tends to clog the marsh. 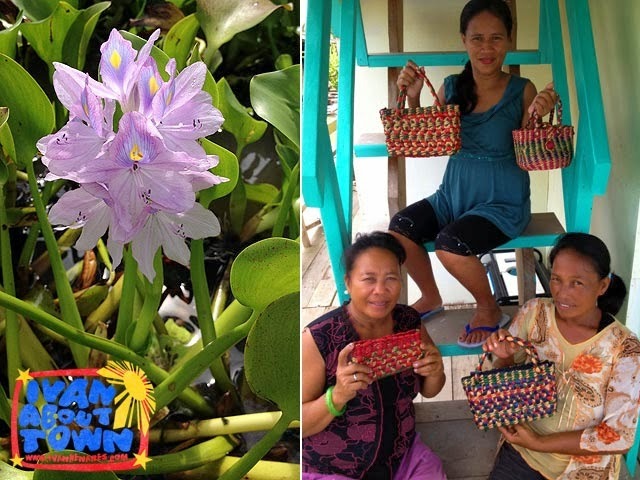 The Manobo ladies of Sitio Panlabuhan have been able to weave dried water hyacinths into beautiful bags. If you want to order bags or schedule a trip, contact Maritess Babanto at (0930) 5287194. The group had an early lunch before leaving for Bunawan. 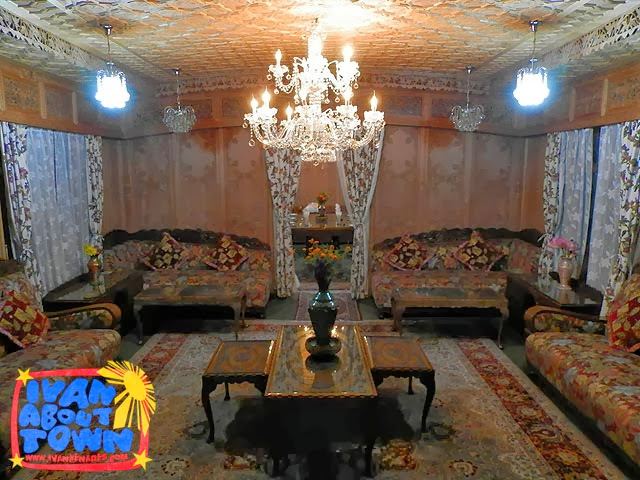 We were back in Butuan by 6 p.m. What an adventure it was, especially for the first-timers!